The foreign-born population is currently growing faster than the native population. Approximately 20% of the population is foreign-born, which is the largest percentage in the state. Over 25% of the population speaks a language other than English at home in the metro area, and over 47% speak a language other than English at home in the city of Bridgeport itself. The Latino population is the largest and fastest growing ethnic population in the greater Bridgeport area. Historically, the city of Bridgeport is one of the oldest settlements in America, even though it was not officially known as Bridgeport from the start. During it early stages of development, the city's primary source of immigration was from Western Europe. There is still a descent European population in the city, and there is evidence of the impact of these European immigrants found throughout the city. The Italian and Polish population were the most influential, and still continue to influence the social and cultural landscape of the city today. However, more recently the area has begun to see a shift in its ethnic makeup. Since the early 1980's the area has seen a steady rise in the Latino population. Today the Latino immigrant population accounts for nearly three-quarters of the total foreign-born population in Bridgeport. A large majority of these Hispanic immigrants have located themselves within the city limits, and the population is continuing to grow in size by the year. 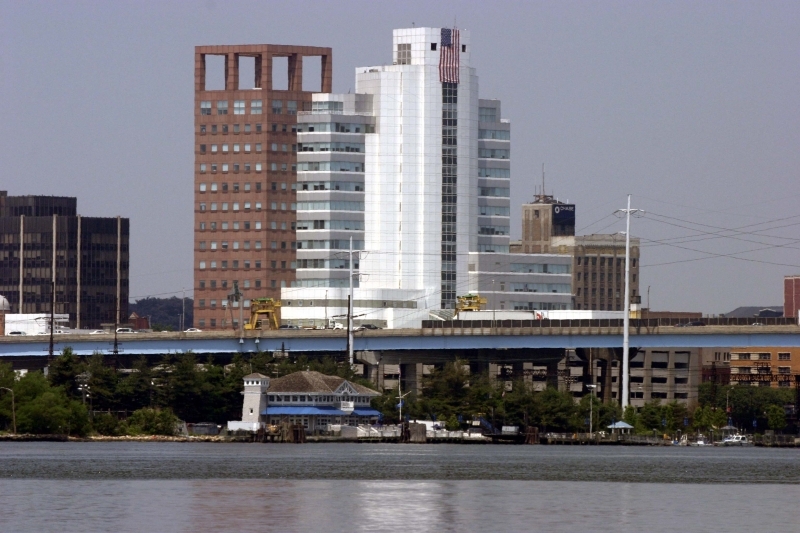 There has also been significant growth and development over recent years in the suburbs surrounding Bridgeport. This has led to rise in the immigrant population from the Asian countries. Although the Asian population is small in size relative to the overall population, it is projected to steadily increase over the next several decades. East Asian immigrants from China, and Southeast and South Asian immigrants from countries such as Vietnam, the Philippines, and India have seen significant population growth since the year 2000. As the Suburbs continue to grow and expand, the area can expect to continue to see a growing population from these countries. Displaying 1-25 of 43 results.